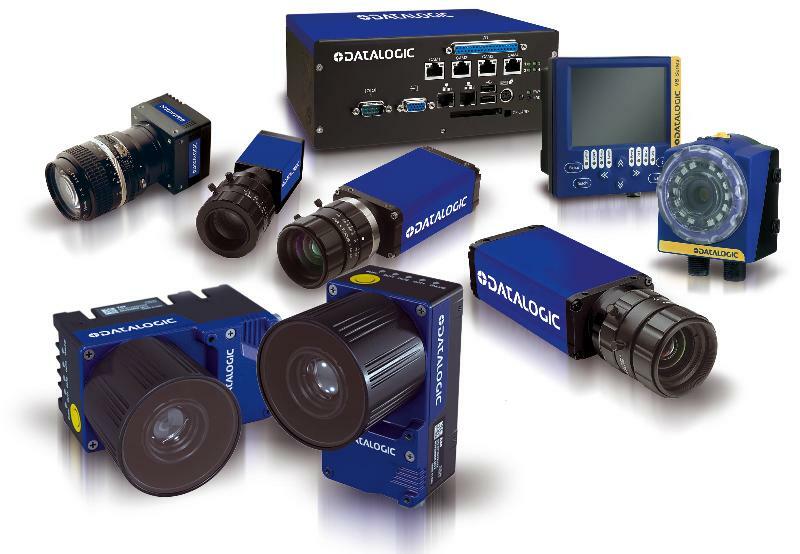 Retail RFID Applications, Shelf Management, Assisted Sales, Grocery and Non-Grocery Solutions, Automated Scanning, Loss Preventions and much more. Manufacturing Datalogic technology detects object presence, safeguards workers with light curtains, assures product quality with vision sensors, and identifies items using laser marking. 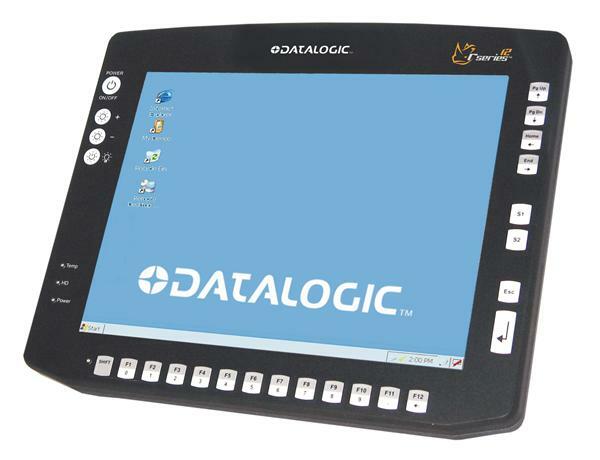 Transportation & Logistics Datalogic mobile computers, fixed image readers, and handheld scanners ensure visibility at shipping, receiving, through last mile activities such as delivery confirmation and signature capture. 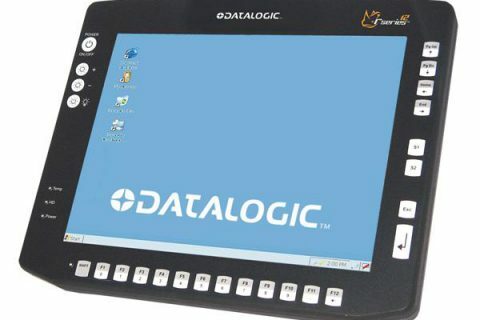 Healthcare Datalogic solutions are used throughout healthcare; vision systems assure containers are sealed and inspect labels; laser markers etch surgical tools; mobile computers maintain processes and inventory; and handheld scanners provide positive identification for patients and their prescriptions.